If you would like to monitor your Fortigate firewalls with anything other than the basic interface lists, ping latency, etc. 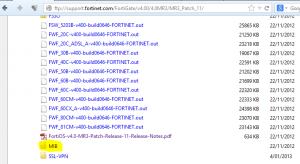 in ManageEngine’s OpManager then you will need to install the Fortigate MIB files. 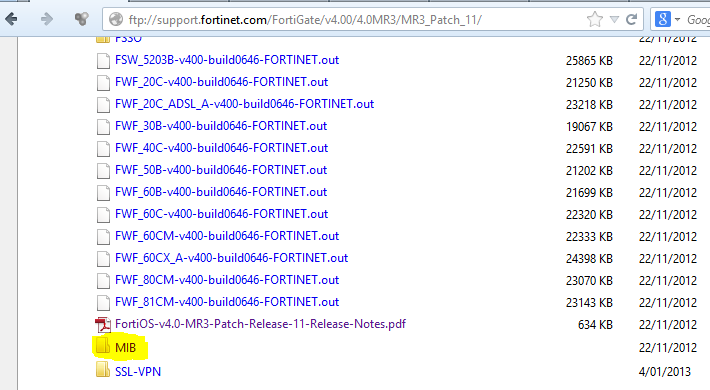 There are two sets of MIB files I needed for the Fortigates we were monitoring. One is FORTINET-CORE-MIB.mib which sits under the root of the support.fortinet.com firmware FTP. The other is located under the MIB folder on the same FTP portal under the specific patch of the Fortigate you are setting up. I noted several issues with corrupt copies of the default MIBs included with OpManager. Thankfully I was able to download replacements here: http://forums.manageengine.com/topic/opmanager-mib-repository-now-available-for-download-mibs-zip. 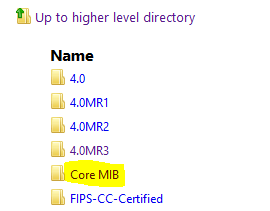 The MIBS.zip file didn’t work but I was able to search for the specific corrupted files and download them to the OpManager MIB location in Explorer (C:\Program Files (x86)\ManageEngine\OpManager\mibs). From there you can simply upload the MIBS via MIB Browser built into OpManager (Tools, MIB Browser).